The French embassy in Dublin has said it has received "hundreds of thousands of messages" of support, following the fire at Paris' Notre Dame Cathedral. Firefighters have said the blaze which destroyed parts of the medieval building in Paris on Monday night has been fully extinguished. 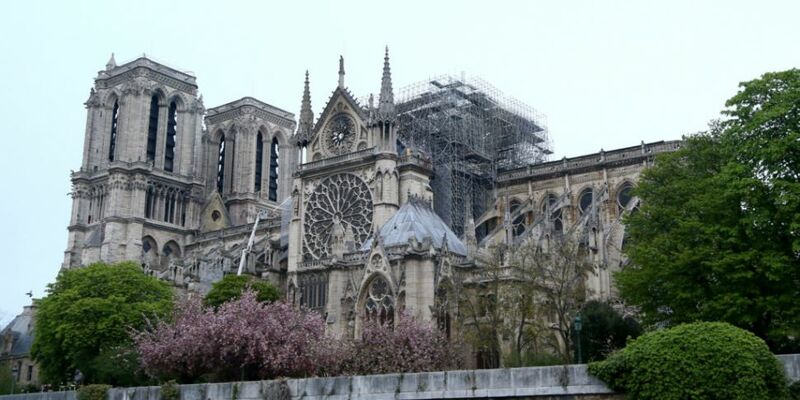 The main stone structure - including its two towers - have been saved, but the spire and roof collapsed. French President Emmanuel Macron has said the country will rebuild the cathedtral. A fund is being launched to help pay for what could be a massive reconstruction project. Mr Macron said he was "so sad tonight to see this part of all of us burn" and declared a national emergency. Lionel Paradisi-Coulouma is deputy head of mission at the French embassy in Dublin.  He told Newstalk Breakfast: "It was only yesterday evening it was a feeling of immense sadness in front of such tragedy. "Notre Dame is the cathedral of all French people, including - as President Macon said yesterday - those who never visited it in fact. "It's as well the witness of French history and world history - really a monument to all culture and heart. "An essential monument for Catholics, as you know, but also for Parisians, for French and for people world-wide." "President Macron once again told only yesterday evening that Notre Dame de Paris is really our history, our literature, where we lived our greatest moments. "The liberation of Paris... Napoleon's consecration, and the amazing works of Victor Hugo, of the poet Charles Péguy as well. "The history of Notre Dame is totally intertwined with the French history as a whole". "We will rebuild together Notre Dame - it was absolutely important to share this message of hope - and saying yes, Notre Dame will be rebuilt". "We are very moved by this wave of international solidarity - and many, many thanks to the Irish people, to the Irish authorities for an incredible support (and) solidarity. "We've received hundreds of thousands of messages at the embassy, saying 'may she rise again'". Taoiseach Leo Varadkar said it was "Devastating for the people of Paris". While President Michael D Higgins expressed his hope that the landmark would survive "this latest terrible catastrophe." "The Notre Dame Cathedral has suffered many instances of catastrophic damage over the centuries, and it is my hope that it will survive this latest terrible catastrophe." US President Donald Trump also expressed his sadness on social media, saying it was "so horrible to watch the massive fire". Mr Trump later simply tweeted: "God bless the people of France!" Several of France's richest people and companies are to donate towards the rebuilding efforts. French billionaire François-Henri Pinault, who is married to the actress Salma Hayek, has said he will donate €100m to help to "completely rebuild Notre Dame". Pinault is the chairman and CEO of the Kering group, which owns such brands as Gucci, Yves Saint Laurent and Alexander McQueen. He is also president chairman of Artemis, the holding company that controls the assets of the Pinault family. He is thought to be worth more than €22bn. In a statement, he said: "This tragedy strikes all the French and beyond all those who are attached to spiritual values. Faced with such a tragedy, everyone wants to revive this jewel of our heritage as quickly as possible. "My father and I have decided to release from the funds of Artemis a sum of 100 million Euros to participate in the effort that will be necessary for the complete reconstruction of Notre Dame." LVMH chief executive Bernard Arnault has offered €200m to reconstruct the "symbol of France". The brands of LVMH include Louis Vuitton, Dior and Givenchy. The homepage of the group's website has also been changed to show an image of the famous cathedral. While Patrick Pouyanné, chief executive of energy company Total, said his company would give €100m towards the cathedral's reconstruction. Hours later the area where the spire had once been was still seen burning, with sparks falling from the cathedral's vaulted ceiling. 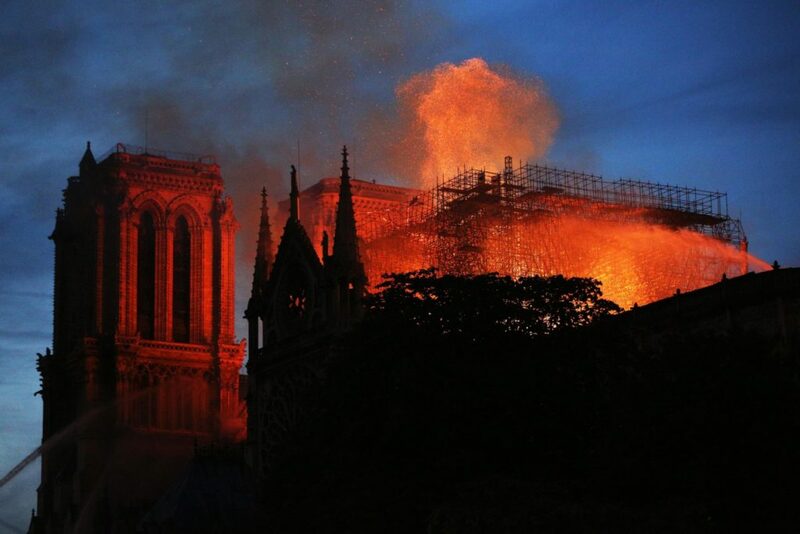 "Everything is burning, nothing will remain from the frame," a Notre Dame spokesman told local media on Monday night. 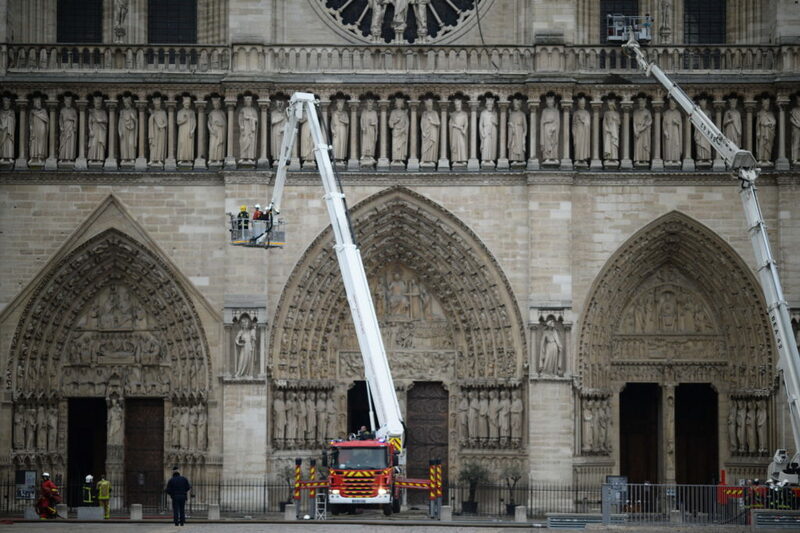 The city's deputy mayor said Notre Dame had suffered "colossal damages" and emergency services were trying to salvage the art and other priceless pieces stored inside it. Former US president Barack Obama also wrote on Twitter: "Notre Dame is one of the world's great treasures, and we're thinking of the people of France in your time of grief. 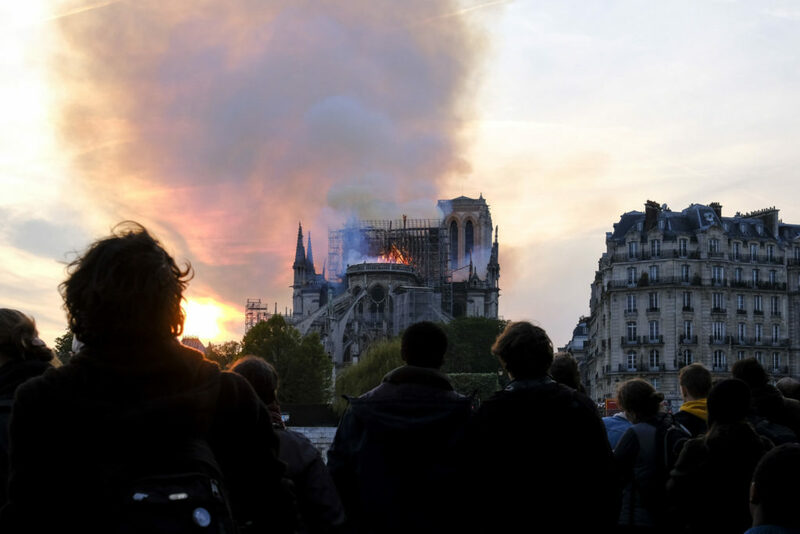 The cost of trying to maintain Notre Dame has spiralled over the years and in the past the French government has looked to the private sector to help finance its upkeep.